Vision: SNMMI is the recognized leader in promoting the value of nuclear medicine, molecular imaging and radionuclide therapy, globally. Goals represent outcome-oriented statements intended to guide and measure the organization;s future success. The achievement of each goal will move the organization toward the realization of its vision. Supporting objectives further clarify direction and describe what the organization wants to have happen within individual goal areas - in other words, they're a descriptive statement of what constitutes success in measurable terms. (I) = Immediate: work on this objective must be undertaken in the next fiscal year. (M) = Mid-term: work on this objective should be undertaken in the next fiscal year if at all possible. (L) = Later: work on this objective can wait until a subsequent fiscal year if necessary. 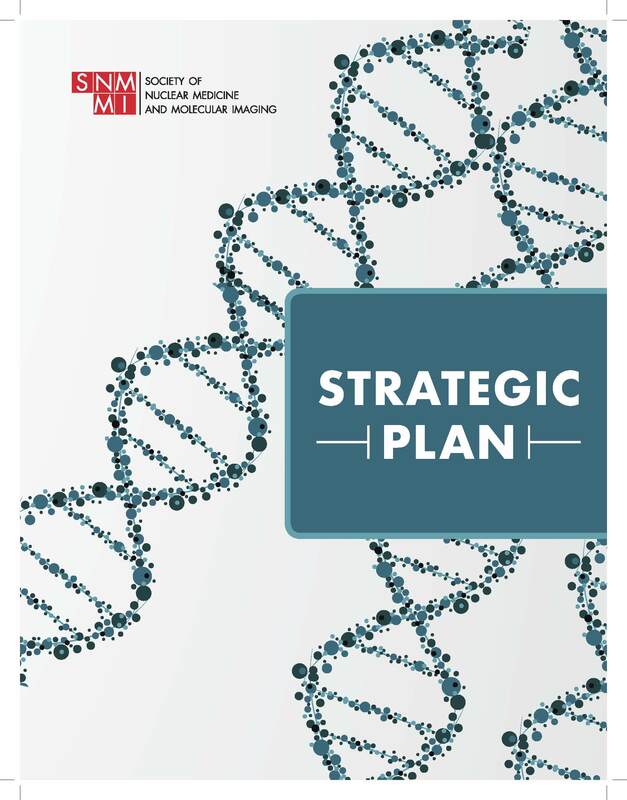 The SNMMI-TS Strategic Plan uniquely corresponds with the SNMMI, Inc. strategic plan as the section represents a specific component within the Society focused on addressing the issues and interests of the nuclear medicine and molecular imaging technologist. The SNMMI-TS Strategic Plan defines the long-range goals of the Technologist Section. These goals are outcome-oriented statements that represent what will constitute the future direction of the section as well as its envisioned future for the field. The SNMMI-TS Strategic Plan was created and approved in September 2017. The Strategic Plan is reviewed on an annual basis and updated accordingly. The National Council of Representatives is responsible for monitoring the strategic plan. SNMMI-TS’s Mission: The section is dedicated to improving human health by advancing technology and professionals in nuclear medicine and molecular imaging. SNMMI-TS’s Vision: To ensure that nuclear medicine and molecular imaging technology are an integral part of the standard of care for patient diagnosis, treatment and therapy. Commitment to optimal patient care. Practice high ethical behavior and integrity. Respect all people and ideas. Commitment to excellence, professionalism, and collaboration. Commitment to life-long learning and professional development. Vivid Description: The Technologist Section of the SNMMI has elevated the importance and value of nuclear medicine and molecular imaging in contributing to successful patient outcomes. Technologists and related professionals are recognized as integral partners within the medical healthcare team. They are prepared as leaders as a result of their membership and involvement in SNMMI’s Technologist Section. The Section provides multidisciplinary educational content offered in a variety of formats and develops educational models to include the expanding and increasingly complex educational content that is necessary for preparing knowledgeable, competent, and qualified professionals. Section leadership provides expert knowledge on legislative and regulatory issues affecting the field. The Section’s standards are viewed as the “benchmarks” for professional practice and are widely utilized by the membership. The Section is known as the place to engage with other nuclear medicine and molecular imaging professionals, at all career stages, to find great value in networking with peers, and to learn from more experienced professionals.